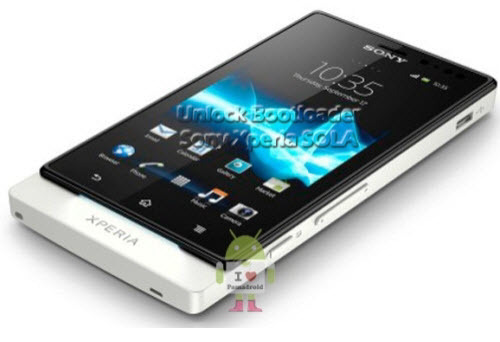 This guide is especially for newbies who doesn’t know how to Unlock the Bootloader in Sony Ericson Xperia Play. With this method you won’t need to download the android SDK and instead can download a small package of files . This saves around 1-2GB of bandwidth. Before start to proceed you first need to confirm whether your phone can be unlocked. For that you need to go the phone dialer and tap *#*#7378423#*#* then a service menu should pop up, then again tap Service info>Configuration>Rooting Status. If it says boot loader unlock allowed then you are good to go. 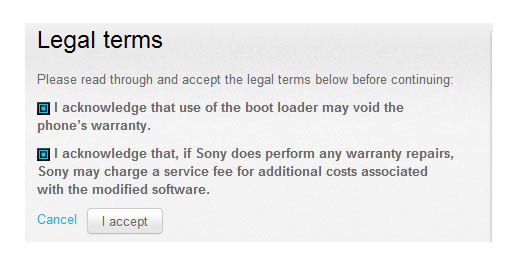 If it says not allowed then you will need to pay to have the boot loader unlocked. Now you need to get your IMEI to do this just type in the dialer *#06# another window will appear with your IMEI number write this down somewhere as you will need it later. 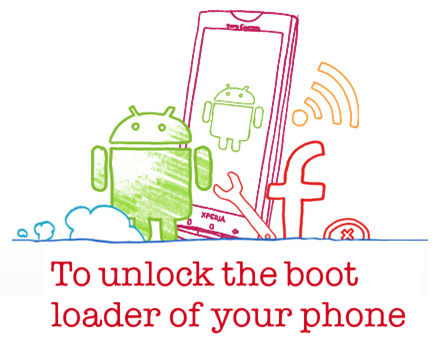 Now, you know that your phone Bootloader can be Unlocked let us see how to do at below. After that turn off your phone. Once the phone is OFF press and hold the search button while pluggin in the USB lead. The LED at the top of the phone will be lit up BLUE. Your Computer should prompt you to install drivers for the new device if it does then select “install manually” and browse to the location of the drivers, depending on your system architecture (X86 or X64) select the appropriate folder it should then install the drivers if you get any prompts about unsigned driver just install any way. Next you need to go to Sony Ericson’s Bootloader Unlock site Read through to confirm you Understand what you are doing then click Continue. Just Click “Yes I’m Sure”. After that check the dialog boxes and press “I Accept”. 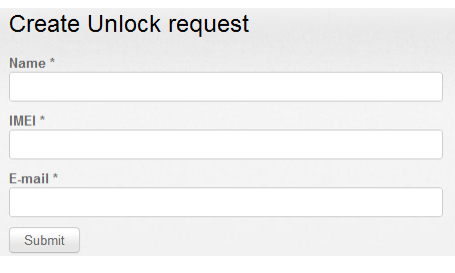 After that again one window will open there you need to fill the appropriate fields and then submit. Once you submit you will see your Unlock Key copy it for later. Finally after installing the drivers you will need to run the software called fastboot now to make it easier for you here we included a simple bat file which will load CMD at the correct location. So load run_me.bat and make sure the BLUE LED on your phone is still on. If it is then type this in to the new CMD Window. That’s it your phone should now be unlocked.